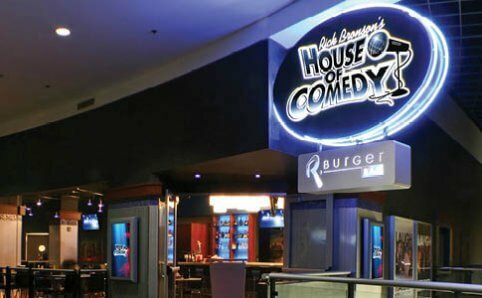 House of Comedy is located on the 4th floor in the Mall of America and offers the best in live stand-up comedy from the nation’s top touring comedians. 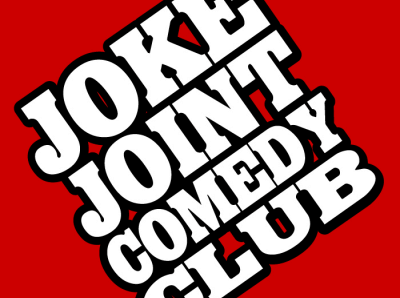 The Joke Joint Comedy Club offers live stand up comedy Wed-Sat with nationally touring headliners and featuring the best local talent of the Twin Cities. 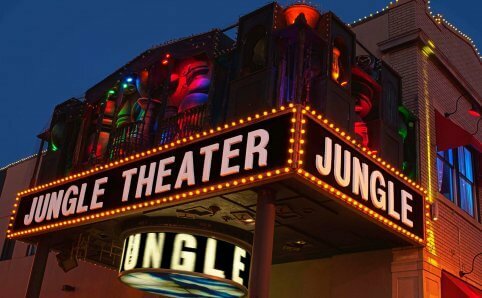 Jungle Theater is an intimate theater that produces five mainstage contemporary, powerful and poetic shows every year. 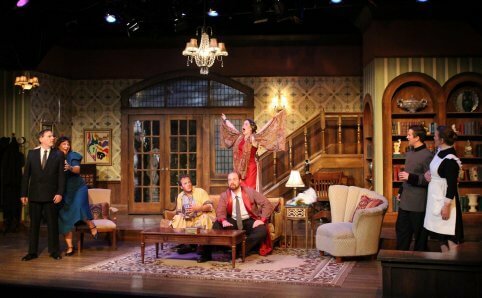 Lakeshore Players Theatre is one of the oldest continuously operating theatres in Minnesota. 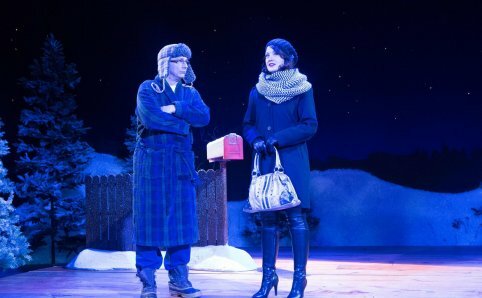 They are committed to providing premier plays, musicals and children’s shows for their audience each season. 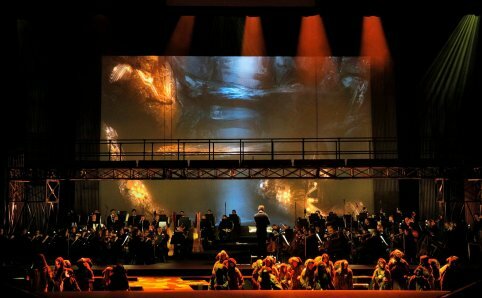 Minnesota Opera produces opera at the highest artistic level to inspire and entertain audiences. It’s a leading American company, admired as an innovative creator of compelling opera productions, programs and new works. 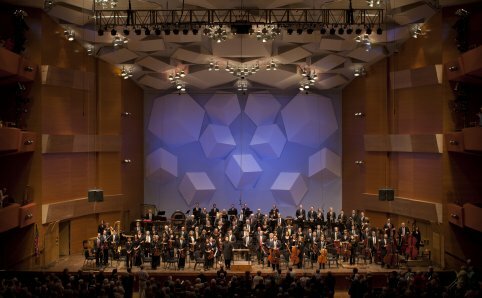 Minnesota Orchestra serves the community as a symphony orchestra that is internationally recognized for its artistic excellence. It presents the world’s great conductors and soloists for orchestra concerts and recitals, as well as other programs and events, such as their three-week summer music festival, Sommerfest. 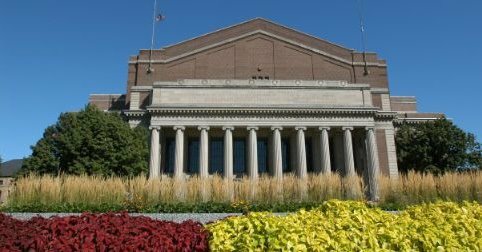 Northrup is an epicenter of discovery and transformation that connects the University of Minnesota and communities beyond by celebrating innovation in the arts, performance and academics. 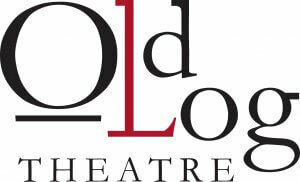 Old Log Theatre is one of the oldest, most popular professional theaters in the country offering year-round contemporary plays, comedies and musicals. The theatre is set on 11 acres near the shores of Lake Minnetonka with authentic log buildings, it’s a sight to be seen in itself. 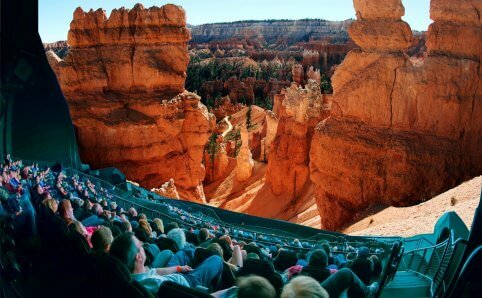 The 90-foot Omnitheater within the Science Museum of Minnesota is a giant dome screen, surrounding visitors with the most stunning scenery on the planet. It takes you soaring through space and puts you face to face with Earth’s most fascinating animals. All without leaving your seat. Ordway Center for the Performing Arts is home to a wide variety of performances throughout the year that encompass the finest in American musical theater, world music, dance, and vocal artists. 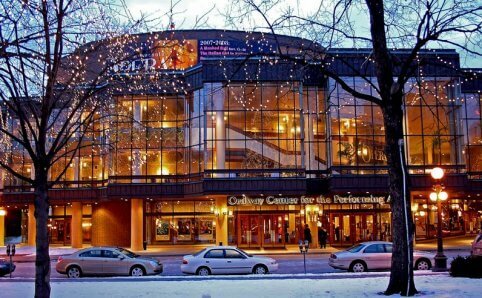 Ordway Center provides a home for the Saint Paul Chamber Orchestra, the Minnesota Orchestra, the Schubert Club, and the Saint Paul series of the Minnesota Orchestra.